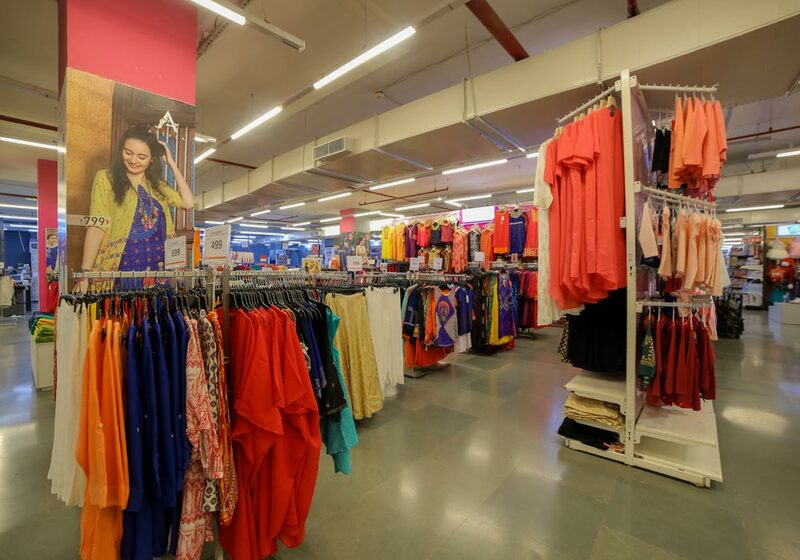 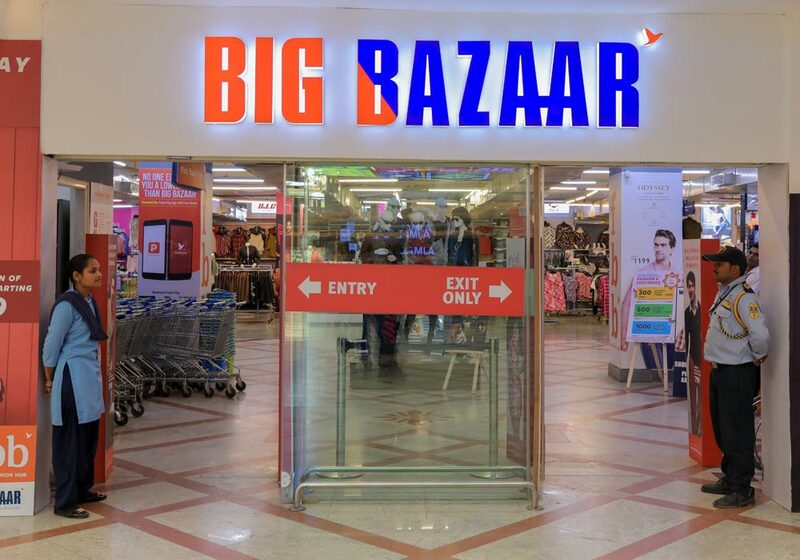 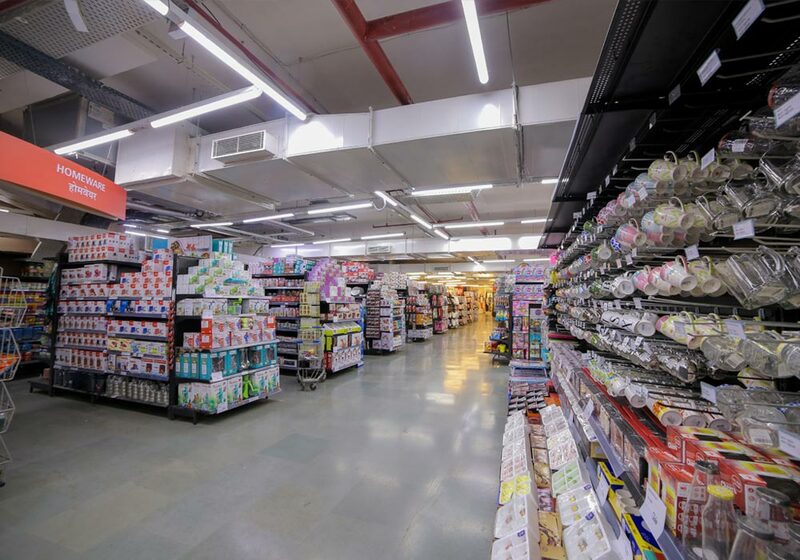 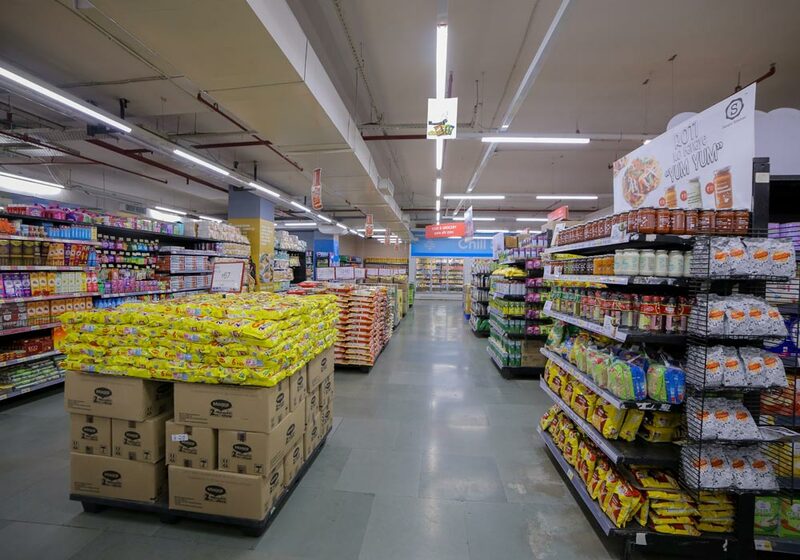 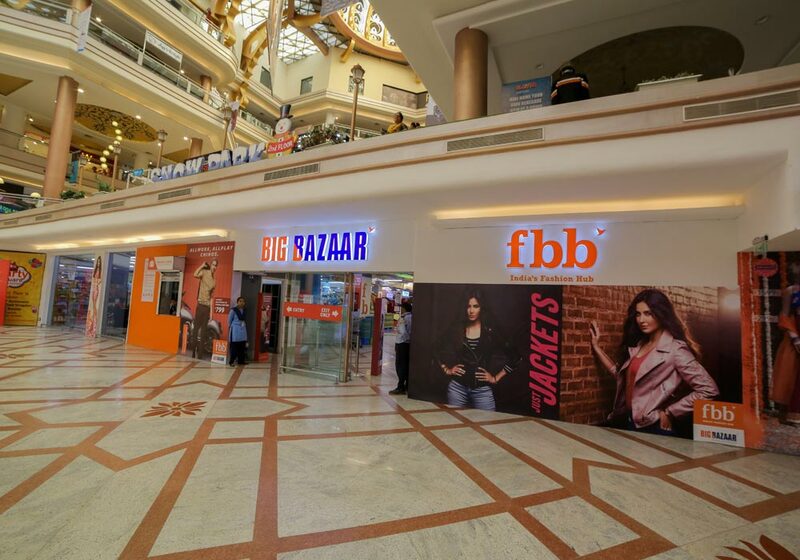 “Big Bazaar- India’s leading retail chain that inspire trust through innovative offerings, quality products and affordable prices that help customers achieve a better quality of life every day. 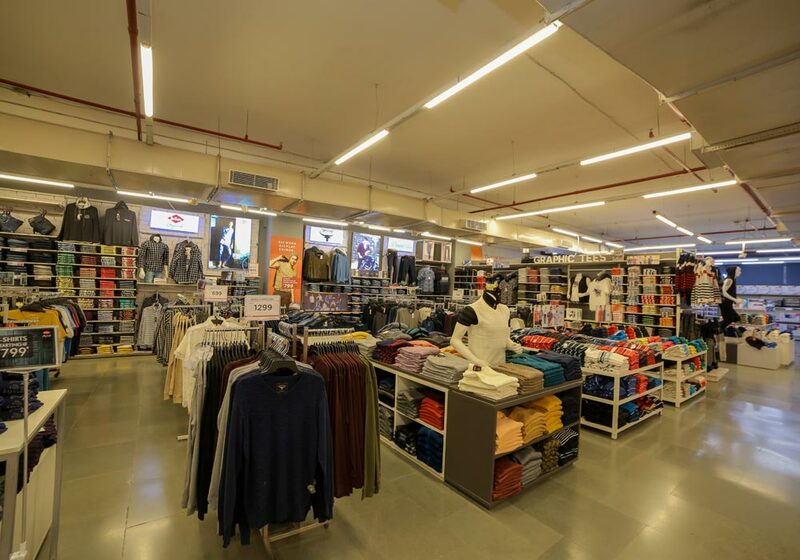 We serve customers in more than 100 cities across the country through over 10 million sq.ft of retail space. 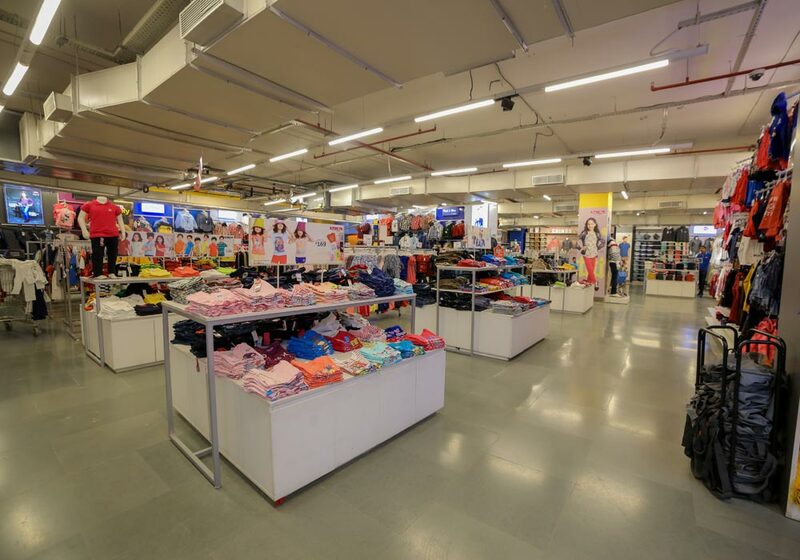 it has opened doors in the world of fashion, food and general merchandise, including home furnishings, utensils, crockery, cutlery, sports goods and much more at prices that will surprise you.